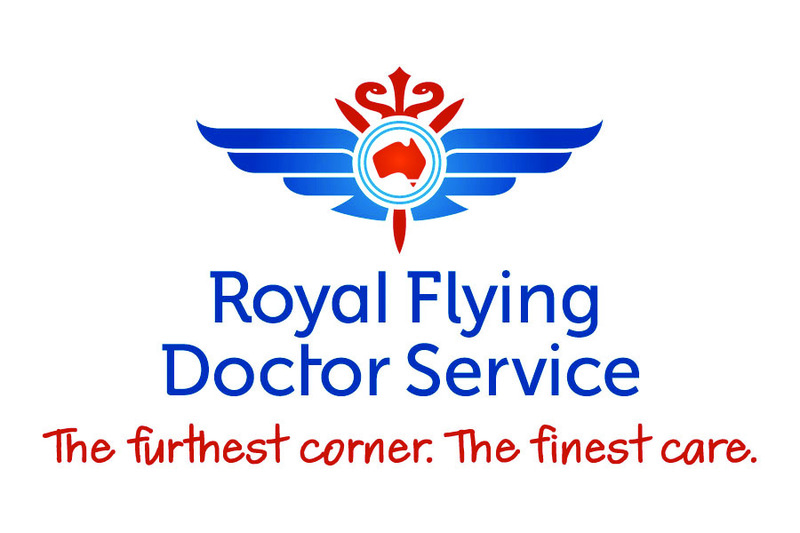 The Royal Flying Doctor Service is situated at the Kalgoorlie Boulder Airport. The Royal Flying Doctor Service of Kalgoorlie is both a Visitor Centre and Working Base and provides an extraordinary insight into the work of one of Australia's truly legendary organisations. The Visitor Centre incorporates the Roger Waller Theatre, Doc Shop and great interactive and informative displays. Entry is by donation. Kids under 4 are free. Closed weekends and Public Holidays. Guided tours are available at 10:15am (additional tour at 2:00pm from May to October), Monday to Friday. Costs $15 Adults, $8 Children. For more information, contact (08) 9000 2144. Upon arrival, you will be greeted by a friendly and informative tour guide who will invite visitors into the Roger Waller Theatre for some fantastic footage and real life accounts of those who have used the Royal Flying Doctor Service, followed by an exclusive insight into the establishment and operations of the RFDS today. As a special treat where possible, the tour will extend to the heritage WWII hangar where visitors will be able to get up close and personal with state of the art aircraft. The Kalgoorlie Royal Flying Doctor Service welcomes visits from school groups, pre-primary through to tertiary. There is no better way to bring classroom studies to life than to experience first hand, a living tutorial. Students will leave the RFDS with an understanding of our founder, John Flynn’s incredible accomplishment in bringing together radio, medicine and aviation to overcome the ‘tyranny of distance’ which the vast and remote outback presented its inhabitants early last century. Located at the Kalgoorlie Boulder Airport.